Many people around the world refer to Disneyland and Walt Disney World as the happiest places on earth. However, people may wonder the difference between Disneyland and Walt Disney World are that Disney World was based on Disneyland. Disneyland was made first but since Disneyland became so popular they wanted to make another Disneyland on the East coast, which is called Walt Disney World also known as Disney World. Disneyland and Walt Disney World have a lot of differences but they also have a lot of similarities as well. 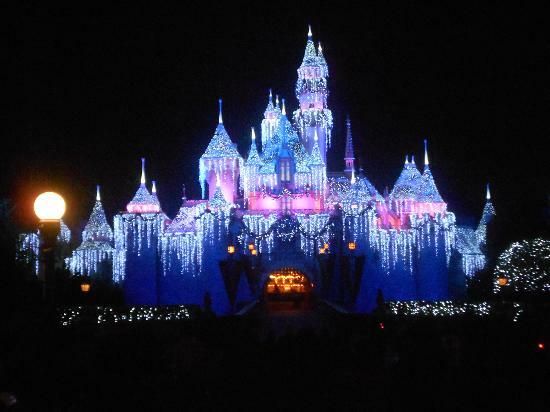 For example Disneyland and Walt Disney World have a different Princess Castle. At Disneyland, they have Aurora’s castle, and at Walt Disney World, they have Cinderella’s castle. One of the main differentiating factors about Disneyland and Walt Disney World are that Disneyland is in Anaheim, California while Walt Disney World is in Orlando, Florida. Knowing whether you would want to go to Disneyland or Walt Disney World is based on your preference. Walt Disney World is fancier because it was made 10 years after Disneyland, and Walt Disney World has things that will entertain older people like teens or adults. Disneyland is better for younger kids because it has more little kid friendly ride. Princess Castles Disneyland and Walt Disney World check. Space mountain and Cars land Disneyland Walt Disney World check. Both parks have mostly the same features such as showing the most famous Disney characters in rides and shows. For example, Star Wars is very popular in Disney shows so they made sure to make rides that include Star Wars. Disneyland and Walt Disney World both have a section called Star Wars land dedicated to Stars Wars because it is so well loved. Another similarity between the two parks are that their park has a similar layout. 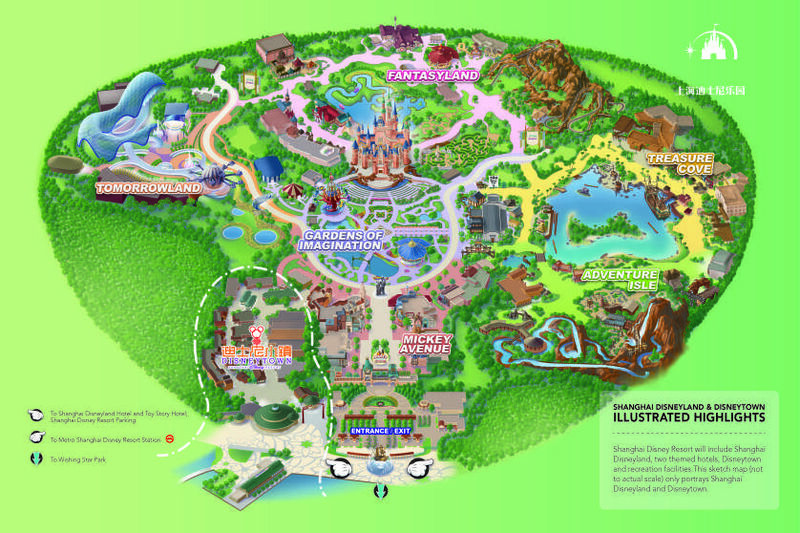 The park’s layout is very similar because they both have the most important parts when you think of Disneyland. For example, some of the most popular tourist areas to go to in are Disneyland’s main street, teacups, and the flying elephants. Both parks have these rides that are very similar to each other. Just like Disneyland, Walt Disney World both have the most famous ride “it’s a small world” and have most of the same rides like the ride Cars in Cars Land in Disneyland. Golf course and water park Walt Disney World check Disneyland not check. California Adventure Disneyland check Disney World not check. One thing that Disneyland and Walt Disney World do not have in common is that they showcase different Disney princesses or different Disney characters at Disneyland than they do at Walt Disney World. For example, at Disneyland they might show a lot of Sleeping Beauty but at Walt Disney World, they might show a lot of Cinderella characters. For example, they Disneyland have more rides that have Sleeping Beauty on it, and Walt Disney World has a lot more rides that feature Cinderella. Even though Disneyland is smaller than Walt Disney World Disneyland has more rides than Walt Disney World does, but Walt Disney World has more variety of things to do. Walt Disney World has the main parts of of Disneyland that everyone wants to go to, like the Cars Land and Main Street, but Walt Disney World has other things than Disneyland does not have like golf courses or water parks or water games. The main difference between the two parks is that Disney World has a hotel resort inside the amusement park which has different themes for the different floors there are, and Disneyland does not have a hotel inside there park and there is not different themes displayed inside the hotel like there is at Walt Disney World. Even though Disneyland and Walt Disney World have a lot of differences and a lot in common overall they are very fun places to be. Knowing whether to go to Disneyland or Walt Disney World is just based on preference Disneyland and Walt Disney World are very similar, but they just have little things that make them different from each other, like the size of the parks or that Disneyland’s resort is better for staying in for a short period of time, and Walt Disney World is better if you want to stay in the resort for an extended period of time. Both places are good for little kids, families, or even to go to with your friends. In the end both amusement parks are both equally the happiest places on earth and a place where you can relax and have fun with family members or friends.